‘Rettet Die Willkommens Kultur’ New-Topical-Song Concert for Peace and Integration by Michel Montecrossa and his band The Chosen Few, released by Mira Sound Germany on Audio-CD, DVD and as Download, is a strong humanitarian concert by Michel Montecrossa and his band The Chosen Few live at Cafe Bar Mellow in Munich, Germany on 29th September 2016. 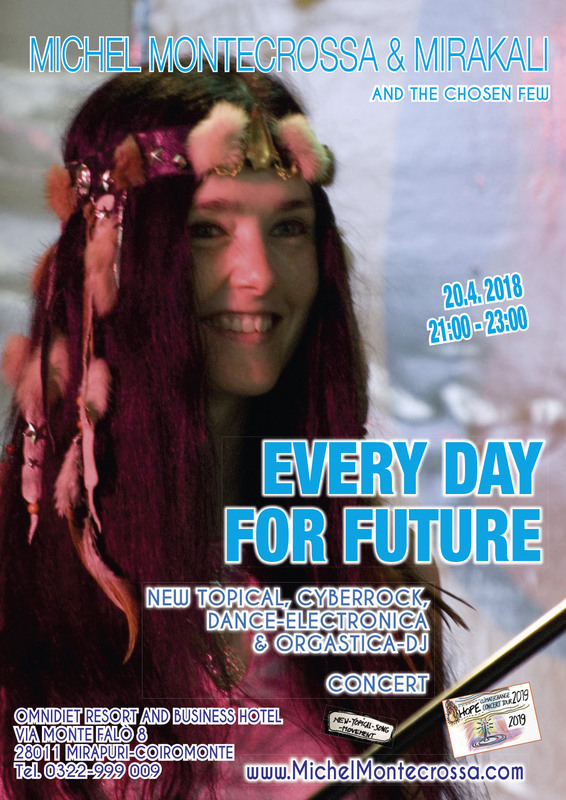 Michel Montecrossa, Mirakali and Diana Antara present 30 totally peace loving songs in German and English like ‘Rettet Die Willkommens Kultur – Save The Welcome Culture‘, ‘Who Is There‘, ‘The Day Of Love’s Compassion – Der Tag Mitfühlender Liebe‘, ‘Everything For Love‘, ‘Refugees Blues – Flüchtlinge Blues‘, ‘Future Earth‘, ‘Handed Down By Jesus‘, ‘Love Liberates‘, ‘The Power Of Peace‘ and ‘Lovesong‘. 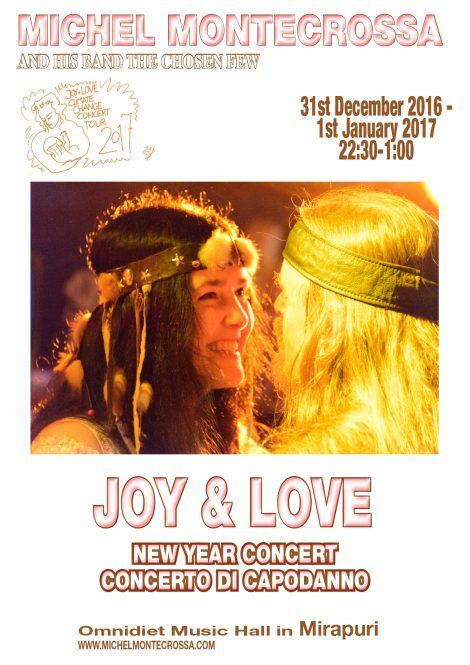 On Saturday 31st December the Joy & Love New Year party and concert will lead you into January 1st 2017 with the happy feeling of new Cyberdance, Cyberrock and Cyberschlager love songs by Michel Montecrossa, Mirakali and Diana Antara. The New Year Concert takes place in the Omnidiet Music-Hall (Via Monte Falò 8, 28011 Mirapuri-Coiromonte, Prov. di Novara, Italy) from 22:30 till 1:00. 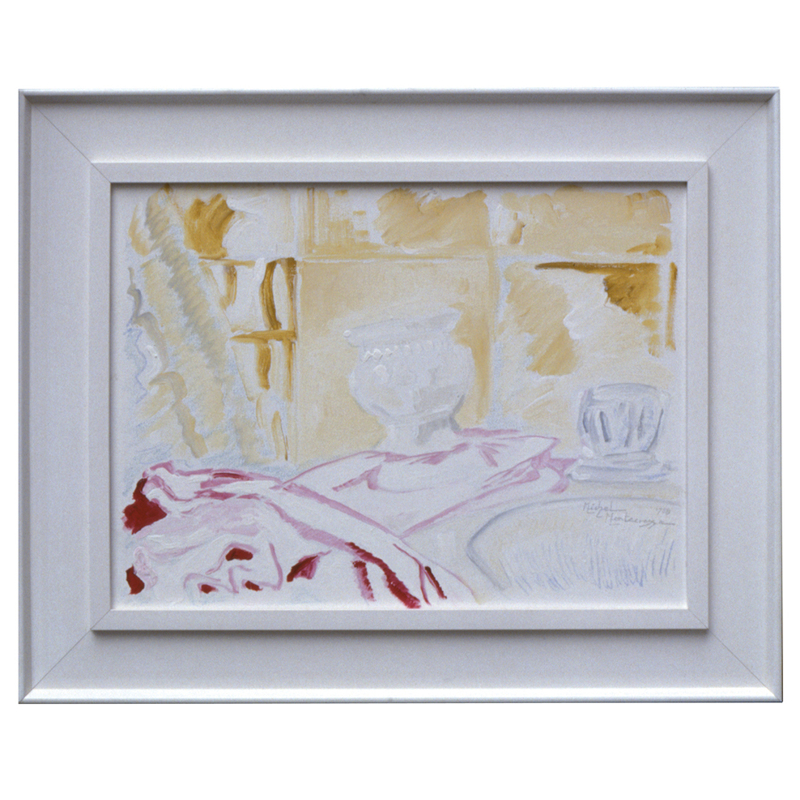 Before the concert excellent New Year menus (vegetarian and non-vegetarian) will be served and you can see the Energy of Art Exhibition of new Michel Montecrossa drawings and paintings. On Sunday, 1st January, 2 o’clock in the afternoon, you can come to the Miravinci – the meditation centre of Mirapuri – for the distribution of the Mirapuri calendar for the year 2017 and the premiere of the recording of Michel Montecrossa’s New Year Music ‘Joy And Love Will Change The World’ including uplifting New Year Message Recitations for 2017 by Mira Alfassa – The Mother. CyberRocker Michel Montecrossa (MichelMontecrossa.com) started the Spirit of Woodstock Festival in Mirapuri (www.SpiritOfWoodstockFest.com) together with the Mirapuri Rainbow Gathering and Mirapuri’s one and only original Bavarian Oktoberfest in Italy. The Spirit of Woodstock Festival is creative with the mighty dream of Unity, Love and Freedom. 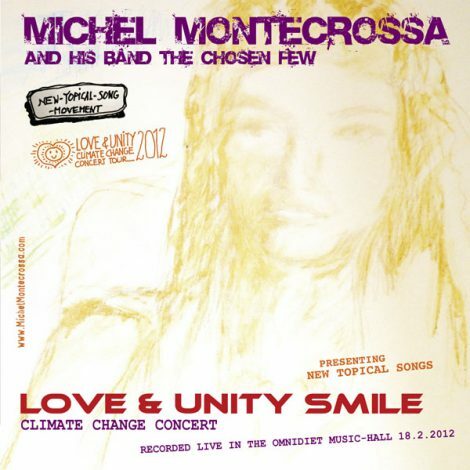 Guest musicians from all over the world come together to play and sing along with Michel Montecrossa, Mirakali, Diana Antara and his band The Chosen Few and an enthusiastic audience every year in July. Since its inception the Spirit of Woodstock Festival in Mirapuri with its continuous 5-10 days flow of international music and brand-new Cyberrock, Cyberschlager, Cyberdance, Cyberviking, Cyberelectronica-DJ and New-Topical-Songs along with the Mirapuri Rainbow Gathering and Mirapuri’s one and only Bavarian Oktoberfest in Italy has developed into a great Free Music Event with free entrance, free camping, friendly prices for food, drinks and Hotel accommodation. The 25th Spirit of Woodstock Festival in Mirapuri (Italy) will take place from Wednesday 19th July till Sunday 23rd July 2017. “At the Spirit of Woodstock Festival 2008 in Mirapuri me and my band performed 15 concerts as part of our ‘Peace and Climate Change Concert Tour’. 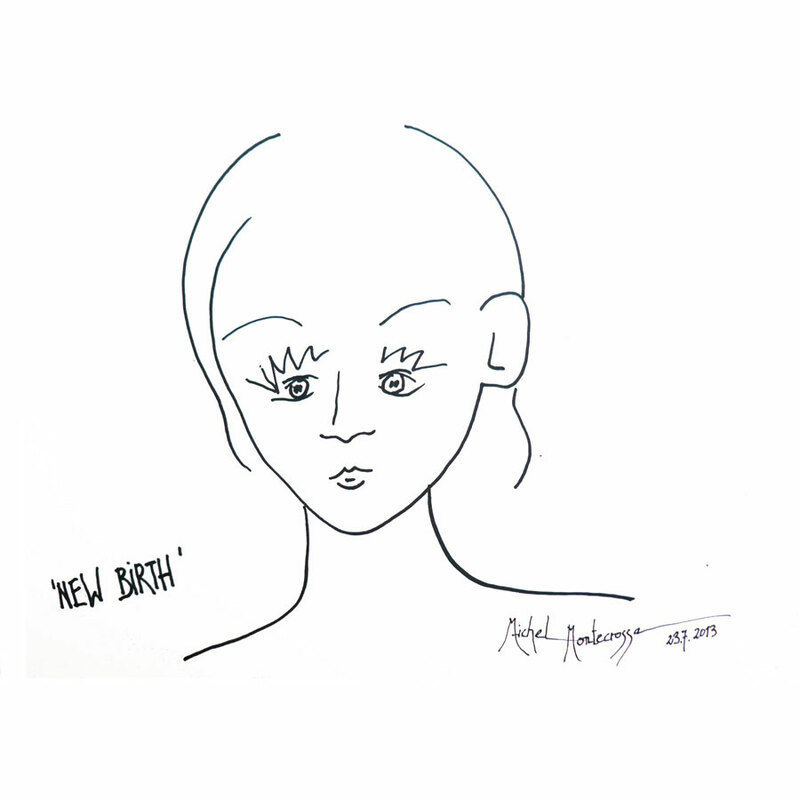 During these concerts we present topical songs dealing with the life on our rapidly changing earth and the impact these changes have on the next generation. We have to adapt quickly to the existential problems of risin’ food-, energy- and housing-prices, dwindling natural resources, energy wars, growing pollution, deterioration of human values, work, wages and education along with globale climate change. The next generation will live in a future world that will be as good as is our present goodwill, understanding, awareness and consciousness.